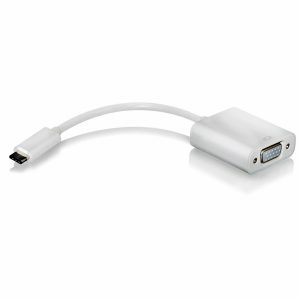 Quest offers a USB to HDMI 4K2K Adapter. 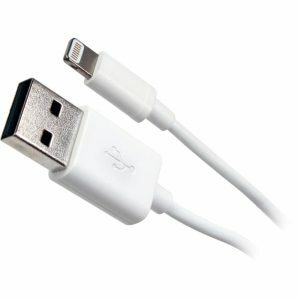 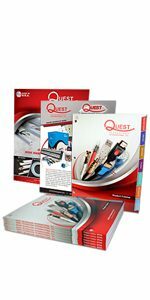 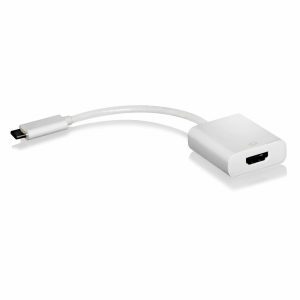 Quest offers a USB to VGA Adapter. 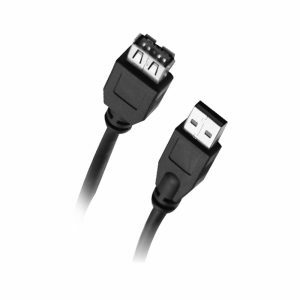 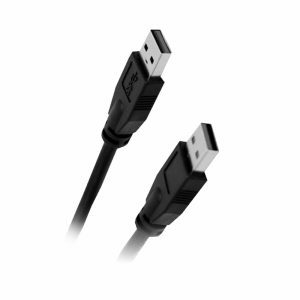 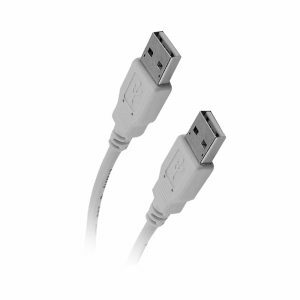 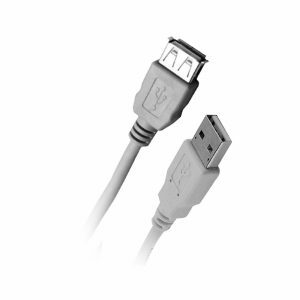 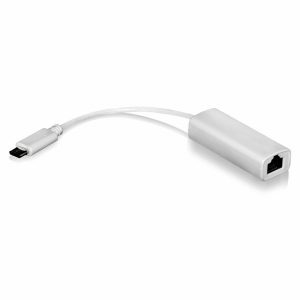 Quest offers USB type C to RJ45 port adapters. 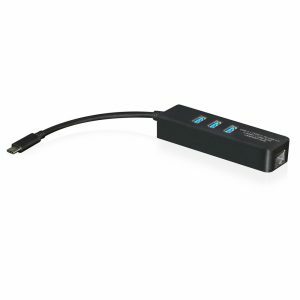 Quest offers a USB 3.0 Hub with a Ethernet Port.